Since the smartphone brands started to ditch the headphone jack from the latest devices, the demand for wireless as well as Bluetooth headset has increased a lot. We are seeing many new wireless earphones and Bluetooth headsets offering from various brands. Well, now the Chinese brand OPPO has joined the league of the wireless headset, as the company has launched a new Wireless Bluetooth headset called O-Free. 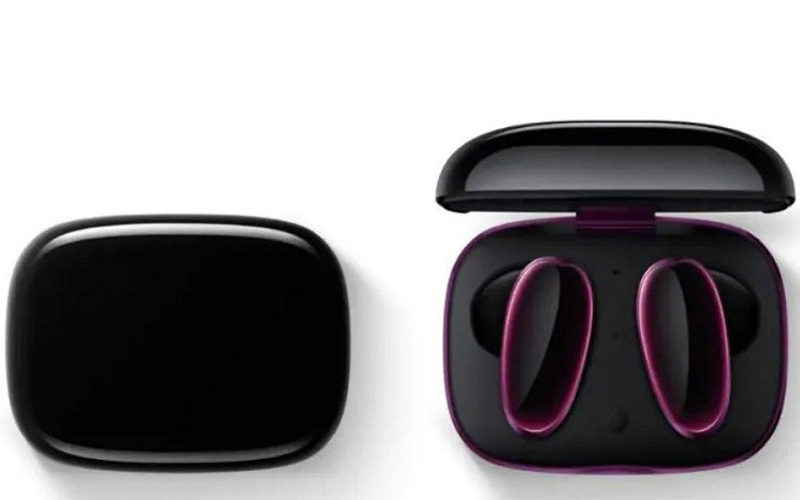 This all new OPPO O-Free Wireless Bluetooth Headset launched Wireless headset comes with a pair of two earbuds. And they are powered by a True Wireless Stereo Technology which allows synchronizing the left and right audio with the user’s device. 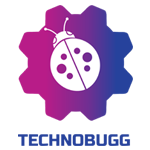 Moreover, this technology will reduce the latency and it will also increase the stability. Furthermore, the newly launched OPPO O-Free Wireless Bluetooth Headset also supports the Translation which will offer a real-time translation. Apart from this, the new earbuds also come with music controls which will allow users to easily adjust volume levels, playback and change music tracks. The headset is also coming with a built-in battery and the company claims that it will give 4 hours of continuous music playback. Speaking about the pricing and availability, the headset is coming with the price tag of CNY 699 in China (approx. ₹7,200). It will be available in China from August.